Grafton Speedway is a 440 metre clay dirt oval circuit. 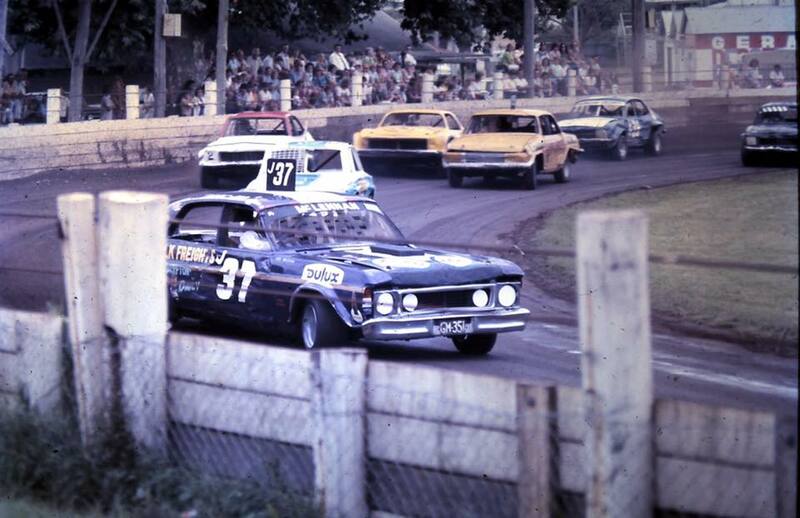 Mick Kruse recalls: I only ran there once and led the feature until I was sent to the rear for tagging a lapped car, managed to lead again before tagging the wall. Gfafton Speedway is located at the local showgrounds on Prince Street.